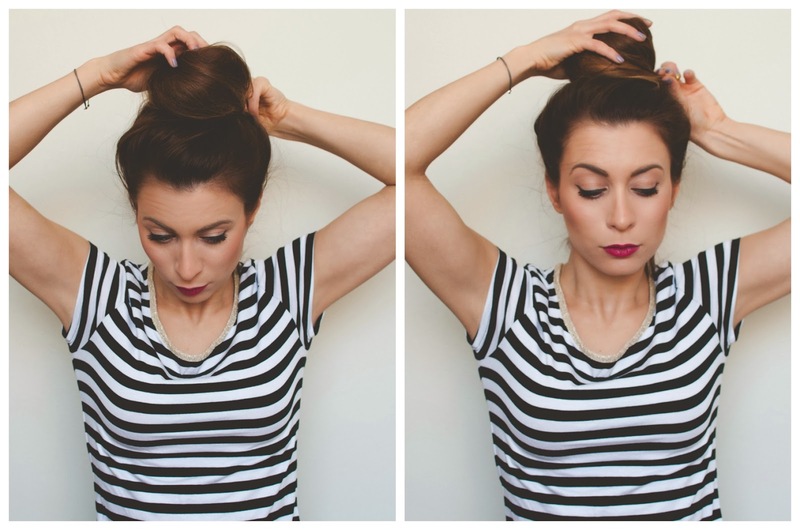 Quick and Easy Top Knot - No Sock or Hair Doughnut Required | La Petite Noob | A Toronto-Based Fashion and Lifestyle Blog. Start by gently combing through your hair. This style works best the dirtier your hair is, making it a little easier to manipulate into a top knot, but freshly washed hair will do just fine. 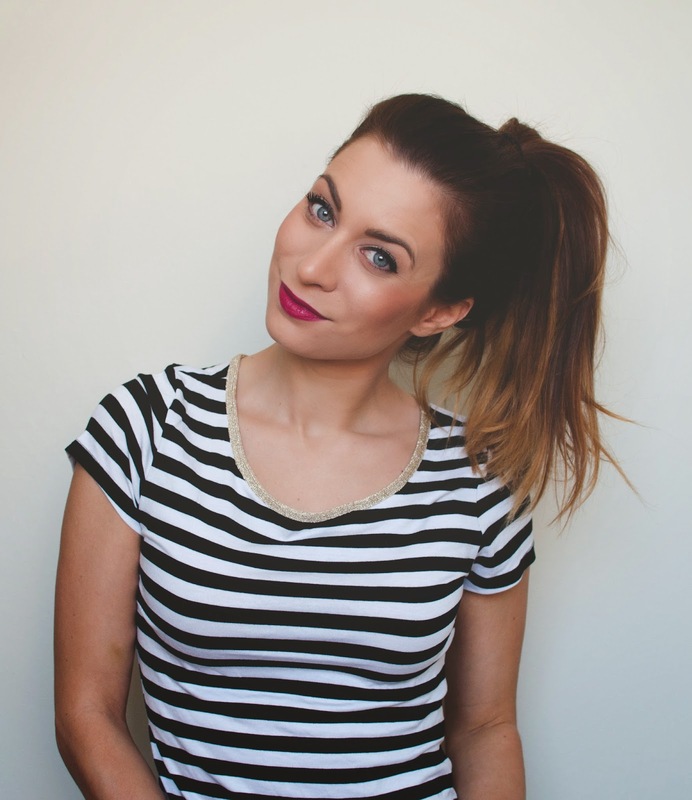 Next gather all of your hair into a loose ponytail, and secure it high on your head. Don't worry about the pony tail being perfect - this is just the starting point. Grab that ponytail and start back combing! I use a wide tooth comb for this - it helps to create a loose back combing, which will achieve the volume I'm after without totally damaging my hair. Tease that ponytail until your hair could rival that of any 80s hairstyle. The larger and crazier you can get the ponytail, the larger your top knot. 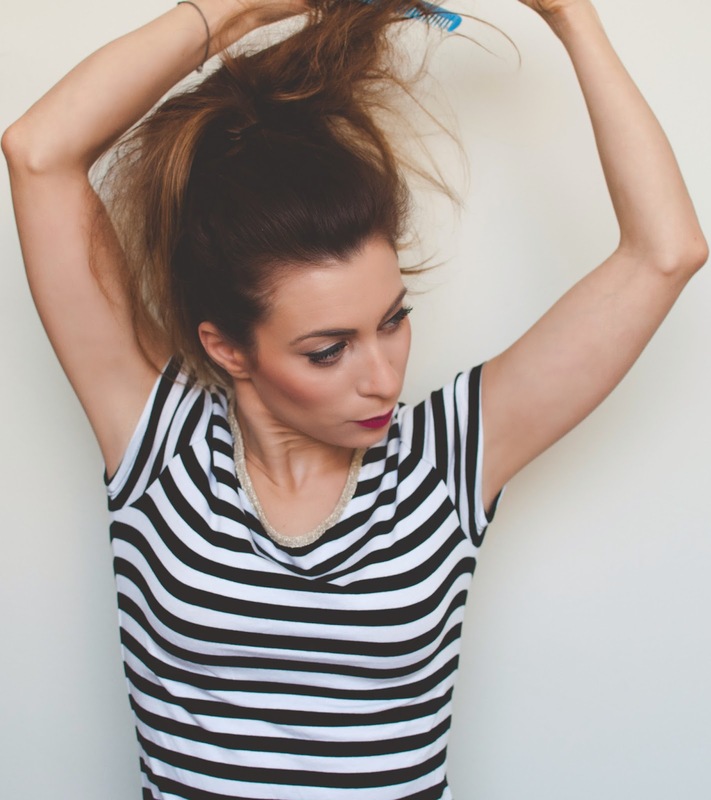 Stick one finger at the base of your ponytail, grab the entire tail and wrap it loosely around that finger. Watch in amazement as the crazy squirrel's tail you formally had on your head turns into a elegant top knot! Pin the ends of your ponytail into the base of your elastic. Depending on how neat you would like the top knot, you may wish to secure any flyaway hair pieces into place with a bobby pin. 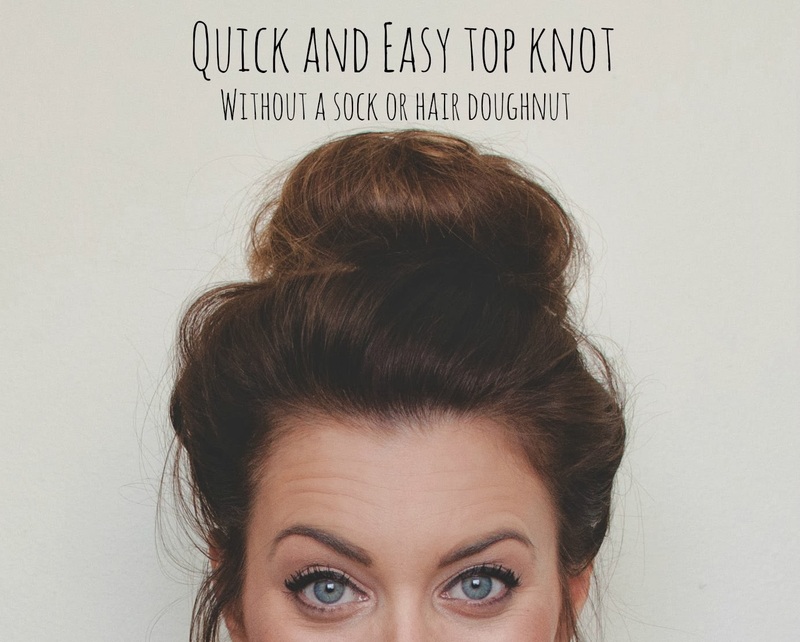 This is totally optional, but as I mentioned before that I like my topknots big and messy, I usually take this time to loosen the hair around the elastic and pull a few pieces of hair free around my face. Voilà! All done! The entire process takes about 3 minutes, if that, and is a lifesaver for those days that you just couldn't be bothered to style your hair. Do you have any time saving, go-to hair styles? I would love to know! This is seriously perfect - your hair is beautiful (and doesn't look dirty at ALL), and you actually make this look easy! I love that it's not using anything special either (because I swear, I cannot figure out the damn sock bun no matter how hard I try!). Excellent post, love! Thank you! This really is easy - I have zero hair talent, so if I can do it then anyone can! First of all, you have the most gorgeous healthy hair! Also, I had no idea that teasing your hair was the secret to the top knot's height... explains why I've been doing it wrong all along! 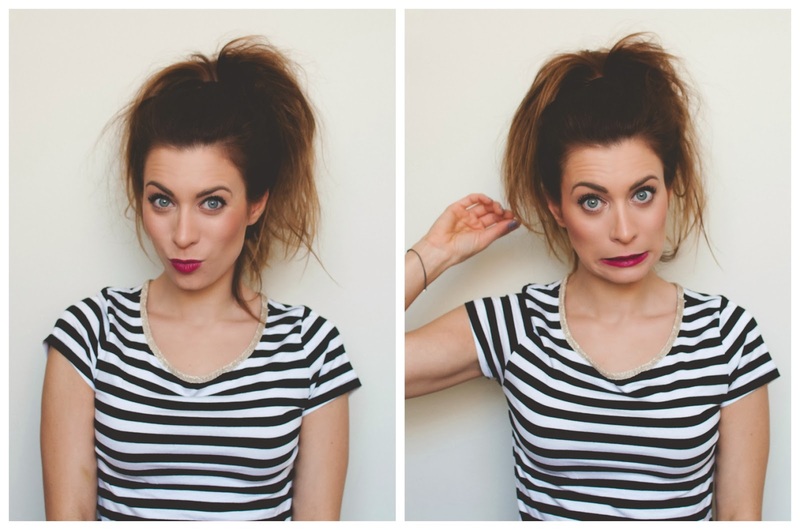 Yes, teasing is the best (and easiest) way that I've found to create a big bun! I'm glad that you found this helpful! Your hair is amazing! But seriously - top knots save my life. Along with dry shampoo haha love this post! 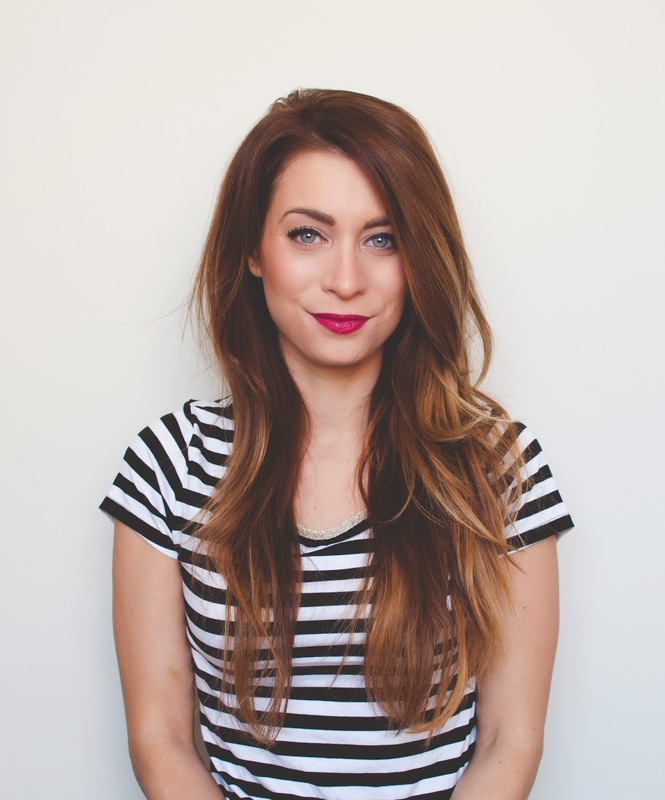 Dry shampoo - my saving grace, haha! Thanks for reading! Very nice post, simple and cute! 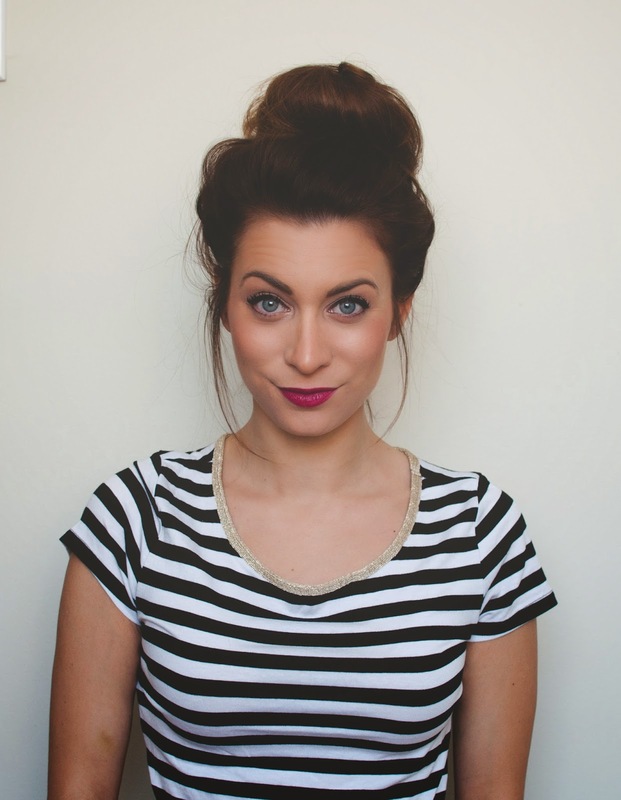 Love top knots! Can't wait to try this. Also, your makeup looks amazing in this tutorial!